Long-term business success relies on continual personal growth and taking a short term entrepreneurial course from a reputable learning institution will ensure that you further your skills in the area that you need it most, allowing you to sustain and grow your business. In the Future Work Skills 2020 report, the Apollo Research Institute found that the future workplace will require ongoing education for employees to master new and emerging skills and gain knowledge of disciplines outside their own area of expertise. The Apollo Research’s Institute for the Future is an independent non-profit strategic research group with more than 40 years forecasting experience. Long-term business success relies on continual personal growth and taking a short term entrepreneurial course from a reputable learning institution will ensure that you further your skills in special areas. The report says businesses must also be alert to the changing environment and adapt their workforce planning and development strategies to ensure alignment with future skill requirements. To be successful in the next decade, entrepreneurs will need to demonstrate foresight in navigating a rapidly shifting landscape of organisational forms and skill requirements. They should continuously reassess the skills they need and quickly put together the right resources to develop and update. Policy makers should consider the full range of skills training, as well as the importance of lifelong learning and constant skill renewal to prepare people and businesses to be competitive in the changing economic environment. 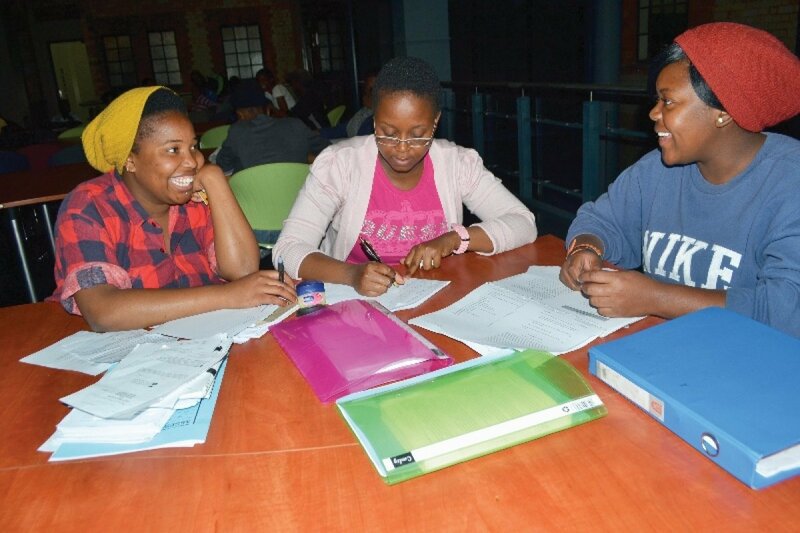 Professor Jacobus Young from the University of South Africa’s Centre for Business Management says educational institutions must have programmes that are aligned to industry needs and well researched curricula in order to address business management. Young says a business can fail for many various reasons, adding that there are both micro and macro fundamentals that could lead to a business failure. “In recent years, a business could have failed because of the global economic crisis or because one is operating in stagnating industries. 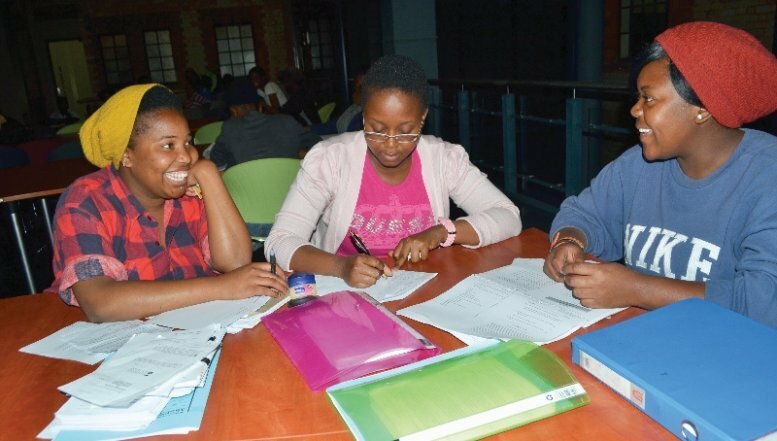 In South Africa, in particular, one could argue that businesses are failing because there is a lack of knowledge on entrepreneurship, because that is a general perception.” He says for these reasons, UNISA has partnered with various business organisations and business bodies to ensure a practical approach in business courses they’re offering. Placing additional emphasis on developing skills such as critical thinking, insight, and analysis capabilities. Integrating new-media literacy into education programmes. Including experiential learning that gives prominence to soft skills—such as the ability to collaborate, work in groups, read social cues, and respond adaptively. Broadening the learning constituency beyond teens and young adults through to adulthood. Integrating inter-disciplinary training that allows students to develop skills and knowledge in a range of subjects.